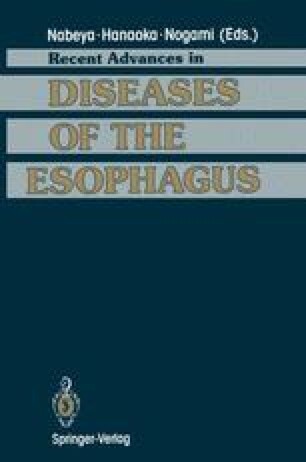 It is generally accepted that Barrett’s esophagus is acquired due to longstanding gastroesophageal reflux which destroys the squamous epithelium, replacing it with acid resistant gastric-type epithelium [1–3]. Regression of this epithelium should reduce the risk of cancer and other complications. The evidence that regression can occur is conflicting and no large series has demonstrated it convincingly. This study compared regeneration in the presence of stimulated acid reflux with healing in the presence of acid control.